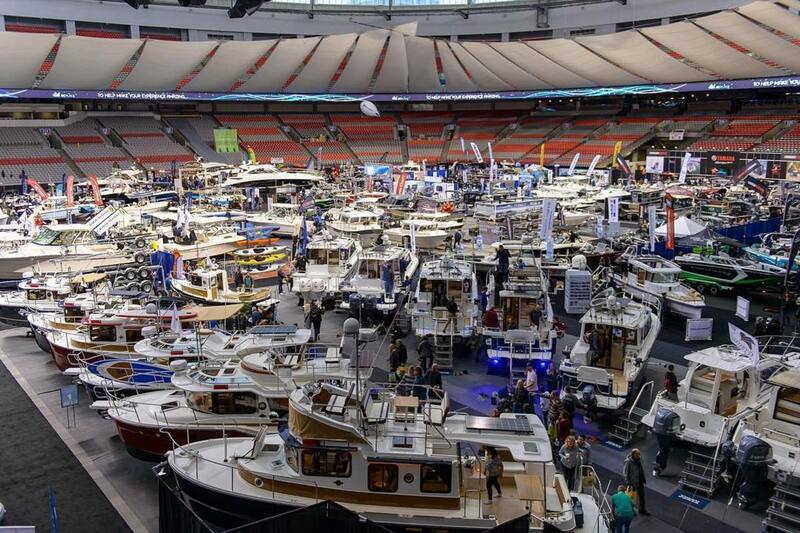 Pacific Yachting&apos;s annual Best In Show awards have been chosen at the 2019 Vancouver International Boat Show. 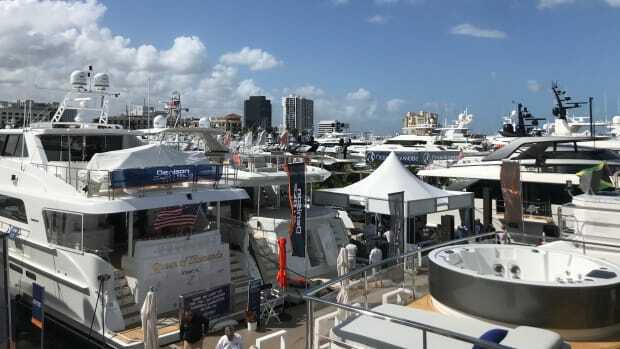 Over the past five years, Pacific Yachting has presented these awards to honour the many marine manufacturers and dealers who have developed, promoted and sold products that improve our boating experience. 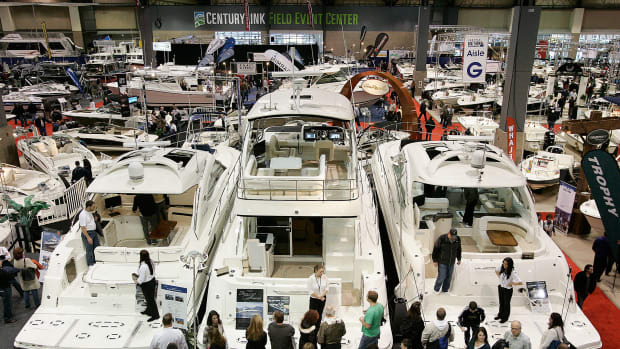 This year&apos;s show offered a number of excellent boats and products for the judges to consider. 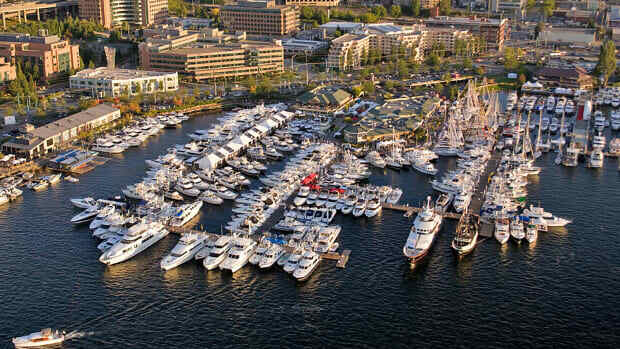 The Victoria International Boat Show has two locations. 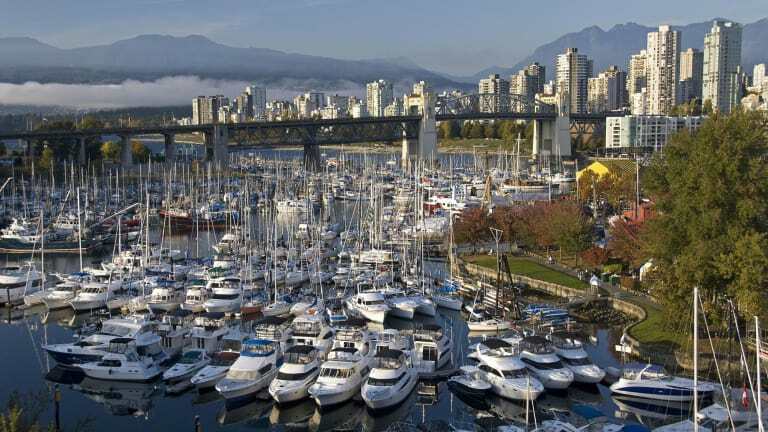 The indoor show takes place at BC Place and the in water show is hosted on Granville Island. 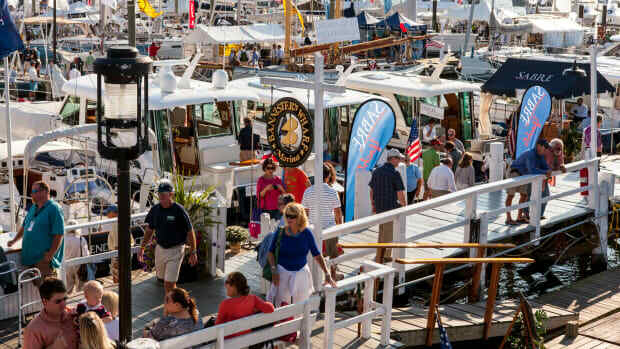 The Best in Show award categories for 2019 include: Powerboat 40-ft and Over, Powerboat 39-ft and Under, Sailboat 40-ft and Over, Sailboat 39-ft and Under, Most Innovative Product, and Best Marine Electronics. 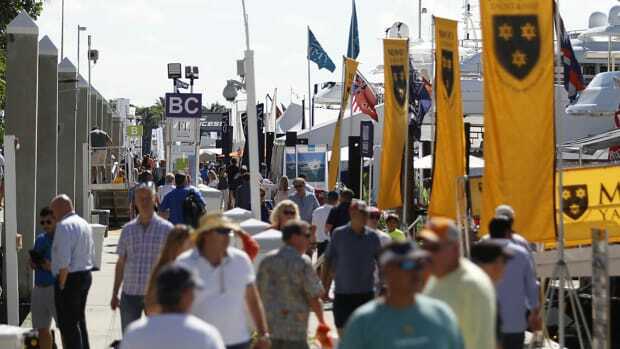 This year&apos;s Best in Show judges include Peter Robson, former editor at Pacific Yachting and freelance marine writer; Brian Lind, managing editor at PassageMaker magazine; and Ed McAfee, the son of the late Roger McAfee, and experienced shipwright and fabricator. 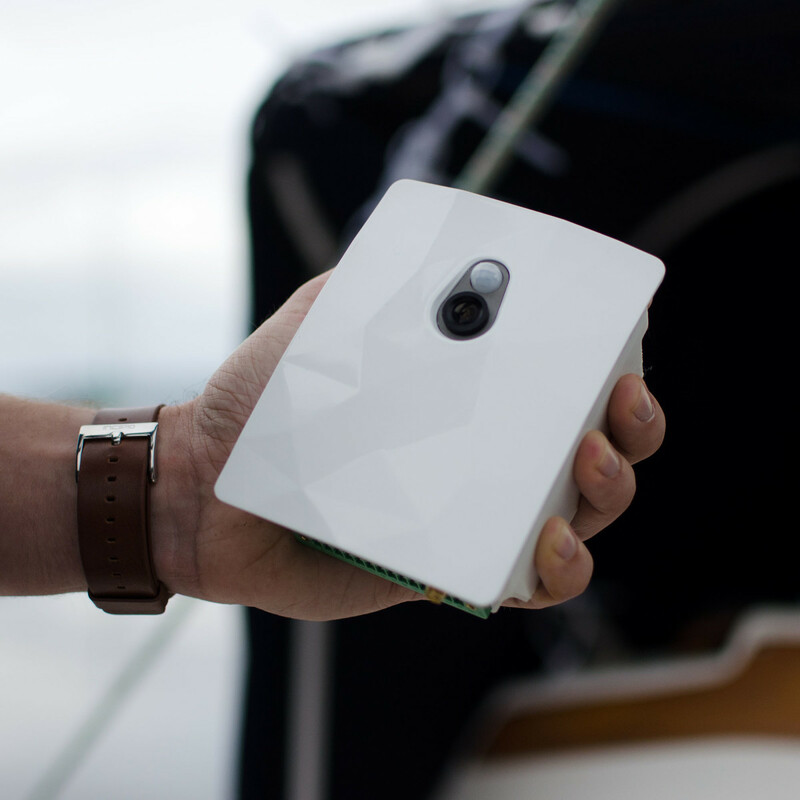 The BRNKL all-in-one boat monitor starts at $995 CAD. The judges awarded BRNKL (pronounced “barnacle”) for their innovative boat monitoring system. 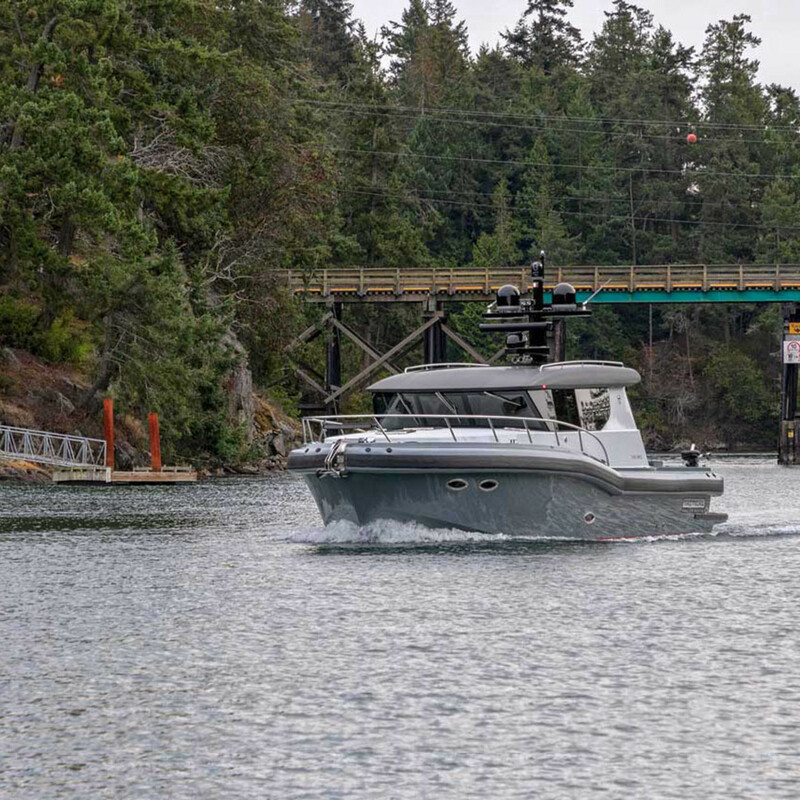 This locally developed product offers a full-range of remote monitoring capabilities including battery and shore power, high water sensors, and GPS positioning. BRNKL is the first IOT (internet of things) monitoring company to integrate an accelerometer into their system. This allows detection of collision and grounding (which the judges think will be useful for charter companies). Any DIYskilled boater can install the unit and have peace-of-mind when away from their boat. In comparison to other available monitoring systems, BRNKL has an affordable price point and plans to roll out new features with future software updates. Raymarine&apos;s ClearCruise Augmented Reality (AR) system was chosen as the best marine electronics product. This AR system combines a forward-facing camera with a stabilizing unit to create a heads-up view that matches what the helmsman sees ahead. 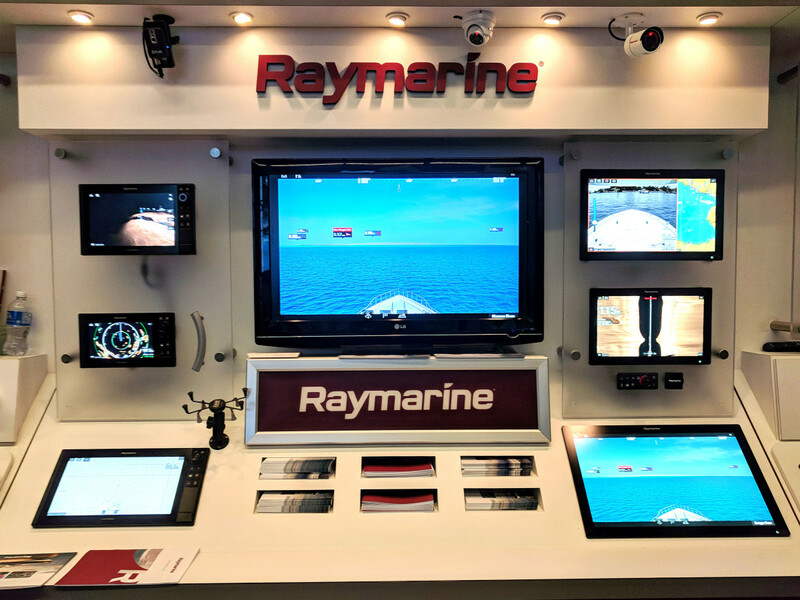 The ClearCruise AR system overlays AIS, chart features, and waypoints onto the live video image displayed on any Raymarine Axiom MFD. This AR overlay makes interpreting a chart simple and intuitive. Future software updates will add these features to FLIR night vision imaging and a rhumbline to show the vessel’s projected course. The Tactical 40 from Tactical Custom Boats. The Tactical 40, built by Tactical Custom Boats — a division of Platinum Marine/Crescent Custom Yachts — was awarded the Best in Show award for this category. The judges were impressed by the thoughtful design and unique features of this locally built boat. It is clearly developed for-and-by serious boating enthusiasts. The innovative design of Gregory C Marshall makes the Tactical 40, with duel 627-hp Seven Marine outboards, stand out from the crowd. The four side-by-side helm seats and accompanying Garmin MFD displays makes “the journey part of the experience” for more than just the pilot. Designed for a cruising couple, the Tactical 40 still offers plenty of space for onboard entertaining on or off the dock. The Beneteau Swift Trawler 35. 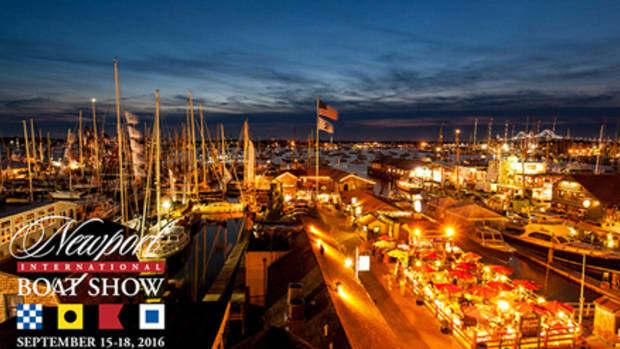 The Beneteau Swift Trawler 35 won the Best in Show award for this category. The judges agreed the boat felt larger than its 35 feet and were impressed with the innovative use of space. The roomy head with enclosed shower and the walk-around forward bunk are a few of the well thought out features of this vessel. The Swift Trawler 35 is a result of Beneteau’s successful attempt to improve upon their most popular model, the Swift Trawler 34. 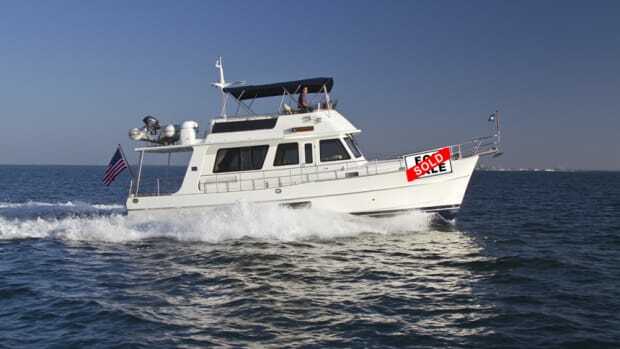 At a reasonable price point the Swift Trawler 35 is an attractive entry into the trawler lifestyle. 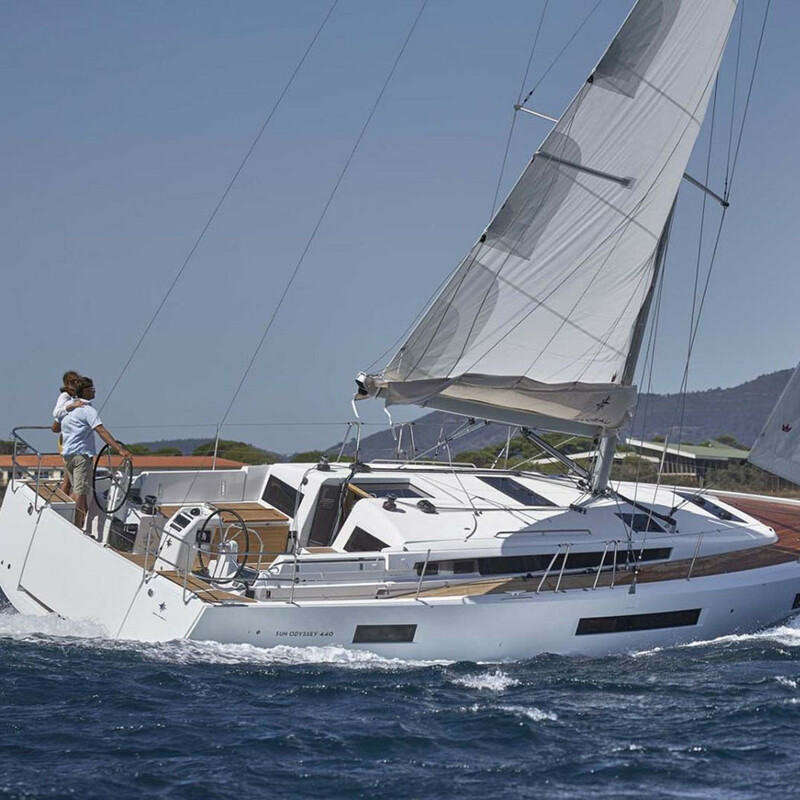 The Jeanneau Sun Odyssey 440 was awarded Best in Show in this category. 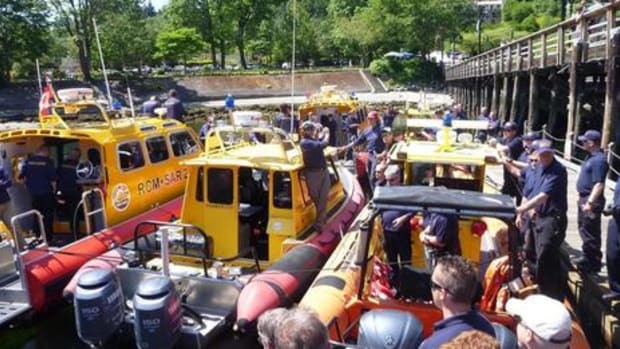 The judges were impressed by the unique accessibility of this boat from bow to stern. 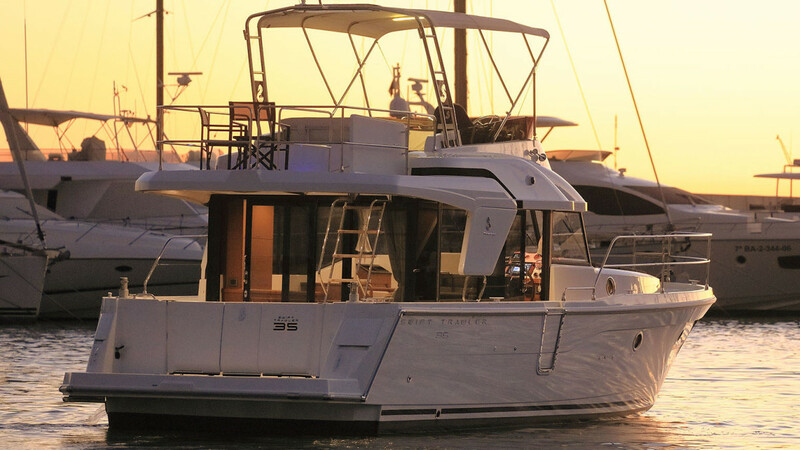 Easy access to the foredeck from the cockpit, shallow companionway stairs and walkthrough shrouds all make this boat an easy-to-manage family cruiser. Its sporty lines make it both a great cruiser and potential club racer. The judges were most impressed by the cockpit-level side decks that allow for easy transition forward without climbing over the cockpit coaming. Several of Topper Sailboats Topaz line of dinghies. The Topaz line of dinghies from Topper Sailboats won in the sailboats 39-feet and under category. The Topaz Dinghy System combines easy sail handling with an exciting ride to create a versatile boat that can be adapted to suit the individual sailors’ needs. The judges welcomed a fresh face in the local dinghy market. These rotomolded plastic boats are extremely durable and are capable of carrying a performance sail plan. 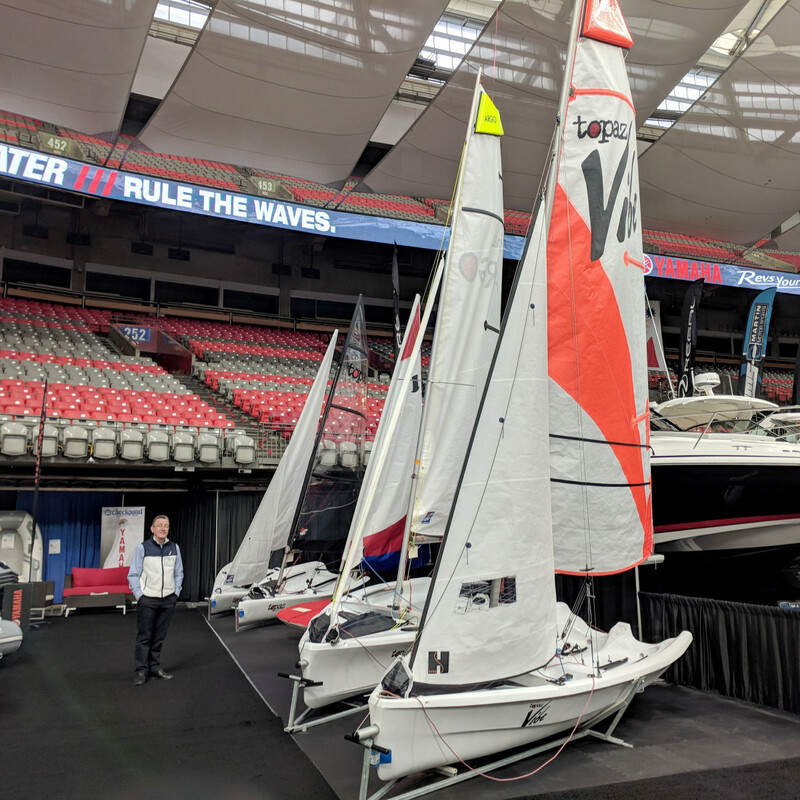 Clubs across Canada are showing interest in these boats due to their affordability, ease of sail, and low maintenance. These boats should allow for better development in youth sailing as they help bridge the gap between Optimists and Lasers. Their larger models also offer an accessible and performance line for two person race crews.